We provide skilled persons for Security Services. Being one of the prominent service providers, we are engaged in offering Corporate / Industrial Security Services to our valued clients. 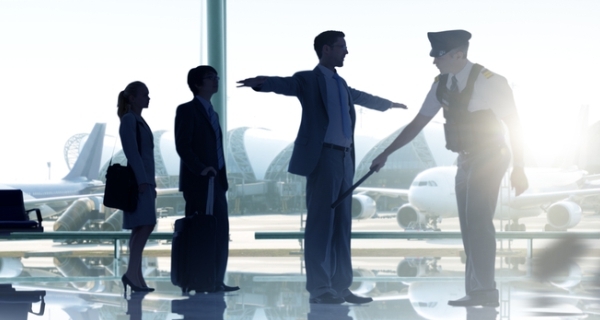 We train our security guards with latest technologies and procedures to offer best to our clients. We select our security Guards after thorough analysis and further, get them verified by local Police. Our customers can avail these services from us at industry leading prices. We provide the most reliable and efficient security services and solutions, especially for Corporate, Governmental and Industrial bodies. 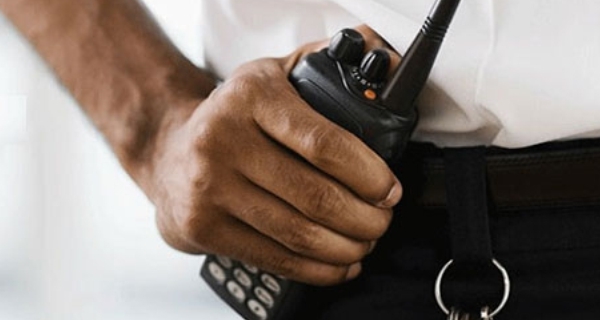 We have well-trained security personnel who have clear knowledge about emergency situations and very friendly with security watch and ward duties. 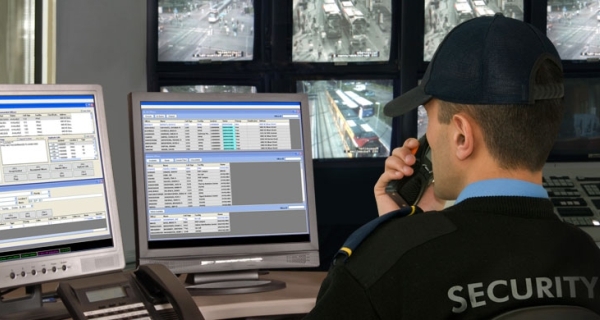 Sameer Enterprises has fast become a market-leading security company with a proven track record in providing the highest standards of customer care to both the private and public sectors.Sameer Enterprises Security understands the importance and value that you place on your security needs - comfortably meet those expectations time after time. Our company culture is founded on a commitment to continually improve and monitor the professionalism of each and every one of our employees and the processes and the security technologies we use. We know that by investing in these key areas we can maintain our position as leading provider in our industry which in turn enables us to enhance the security industry in general through the sharing of best practices.